It was a big day for the Chris Pratt and Bryce Dallas Howard film Jurassic World as it debuted to $82.8 million in the United States, making it the third biggest opening day in the United States. It falls shortly behind #2 The Avengers: Age of Ultron ($84.4) and #1 Harry Potter and the Deathly Hallows, Part 2 ($91.07 million). $18.5 million of the $82.8 comes from early Thursday screenings that count towards Friday’s numbers. It’s been 22 years since the original Jurassic Park bowed in 1993, and 14 since Jurassic Park III hit theaters in 2001. Critics and fans alike didn’t love the final installment in the series, and have been hoping for another film since. 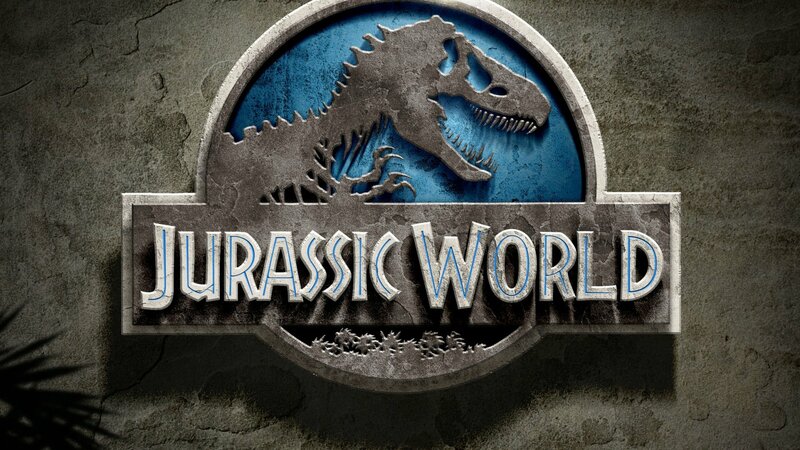 Jurassic World is currently sitting at a 71% rating on Rotten Tomatoes, and an A Cinemascore rating. Many thought that World would hit around $100 million over the three day weekend, but with the huge opening day, reports are saying that the total could be closer to $180-$190 million. If it hits the conservative end of $181.4M that’s still the third biggest opening weekend domestically of all time, behind #2 The Avengers: Age of Ultron ($191.2 million) and #1 Marvel’s The Avengers($207.4 million). Either way, this only helps Pratt’s demand, with this being his 3rd $100+ million movie in the past two years following animated hit The Lego Movie ($257.7 million) and last summer’s blockbuster Guardians of the Galaxy ($333.1 million).